Scan Copyright © Steven Martin on Flickr. All rights reserved. Sure, Nancy was pretty, but what impressed Dan most was how she could roll six tight doobies in less than a minute. 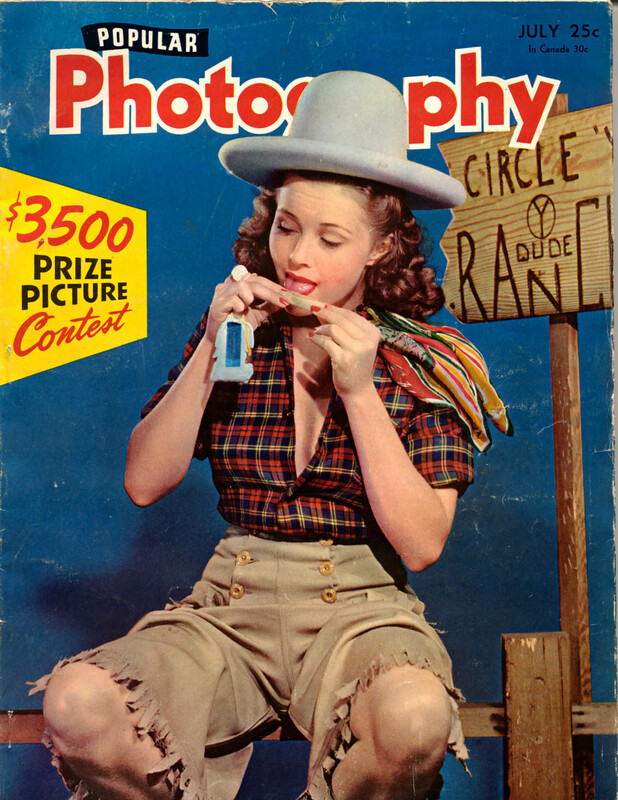 Posted in 1940s, Retro/VintageTagged Americana, cover, cowgirl, magazine, photography, west, westernBookmark the permalink.